We are delighted to announce that iGuzzini will be Silver Sponsor at the Middle East Consultant Awards. The third edition of the annual event will be held on Tuesday 7th November at the Ritz Carlton in JBR (Dubai). The well-established event will be once again honor individuals, organizations and projects. Last year’s edition of the Awards gathered more than 300 consultants and honored 12 winners. This year a total of 18 Awards are up for grabs including Female Executive of the Year, Smart Project of the Year and, for the first time since its inception, the Lighting Design Consultancy of the Year. The brand new Award recognizes the role of lighting design in the modern projects and honours the consultant that has delivered distinctive and impressive lighting across several projects; iGuzzini will be on stage to consign the brand-new Award to the winning Consultancy. 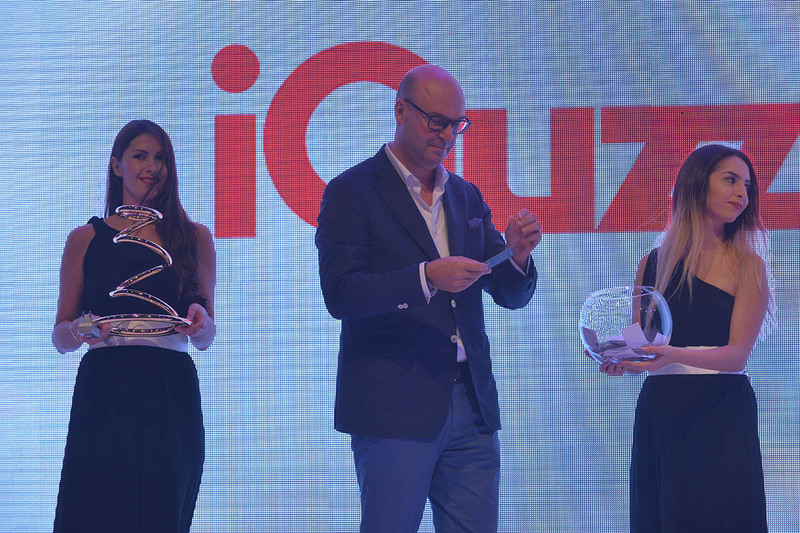 iGuzzini will be supporting the event as it fully recognizes the innovation and achievements seen in the industry and encourages outstanding individuals and companies. The Middle East Consultant Awards acknowledges the region’s best multi-discipline construction consultants, architects and the multitude of specialists in structural engineering, MEP, urban design, sustainability, quantity surveyors and cost consultants and all the many other fields that make up all the facets of this industry.